The photo definitely doesn’t do this dish justice. What you’re looking at is the best soup I think I’ve ever had! It’s out monthly three course meal meet up with my housemate and friend Maria. 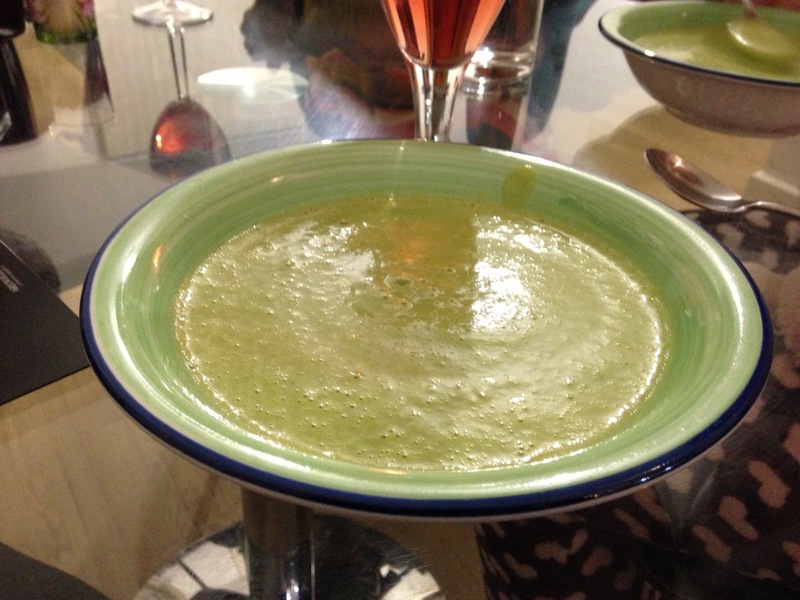 She brought this amazing pea soup to the table, and it was fantastic! Needless to say I stole the recipe!